Continuing the lessons and deepening the knowledge first set out in the bestseller The Spiral Dance, here is the first guide that works for both basic and advanced magical training. 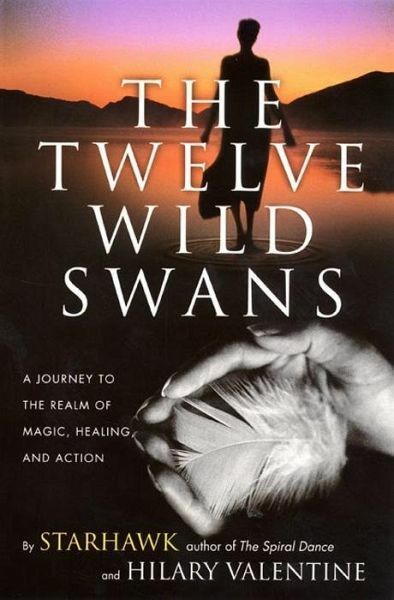 Authors Starhawk and Hilary Valentine transform a fairy tale about twelve wild swans into a set of instructions for an initiatory journey into the world of Witchcraft, providing a remarkable roadmap describing three distinct paths into magic, healing, and action. "The practice of magic rests on the power of the word," says Starhawk. For circles, covens, and groups, this volume is the power of the word at work -- a sourcebook that instructs and inspires on many levels, from the craft of magical training to innerspiritual development to outer work in the greater world.